← Enchanted Tiki Room 50th Anniversary! Over the last few months, I have been focusing on building the checklist tool and populating it with data from the Nickel Tour book. 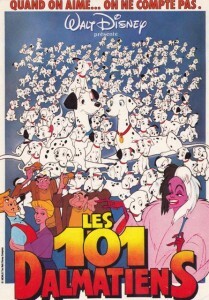 We are at 1170 records and counting now…so that work is coming along nicely. But what of the other parks? This has created a bit of a conundrum, because I don’t have a complete set of post cards from Disneyland Paris or Tokyo Disneyland Resort, etc. For that matter, I don’t have a complete set from any of the parks! So…while I continue to search for an expert in this area (and to build up my own personal collection), I hope that the cards I do have will give you a flavor of what is out there. One tip…if you are really serious about collecting these cards, visit delcampe.fr. This is basically a French version of eBay (and yes, you can always try ebay.fr). You don’t necessarily need to speak French to buy from these sites…but it helps. 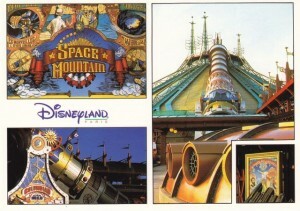 If you happen to know anyone who might qualify as an expert in the area of Disneyland Paris postcards, let me know. I would love to have them join us here at Disney Postcards. This entry was posted in Disney, Disney Postcard Checklist, Disney Postcards, Disneyland Paris and tagged Disney Postcards, Disneyland Paris. Bookmark the permalink.